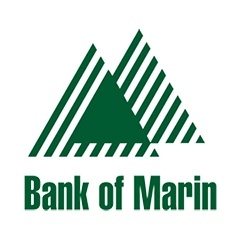 Bank of Marin’s philosophy is banking built on trust and relationships, and that is reflected in their commitment to giving back to the communities they serve. Bank of Marin’s partnership with SchoolsRule-Marin reflects this commitment by supporting every student in every public school in Marin county through a single contribution. SchoolsRule is proud that Bank of Marin an early and generous supporter and that their ongoing support has helped us grow. Through their contributions, Bank of Marin impacts the lives of the 36,238 students in our public schools in positive and important ways.